D & D Garage Doors handles all your Garage Door repair and service needs for Daytona Beach and Ormond Beach, FL. We have over 24 years experience in Garage Door Repair and Service, Garage Door Openers, Broken Springs and New Garage Door installations. D & D is Daytona Beach Garage Door repair! We handle garage door repair in Daytona Beach, DeLand, Ormond Beach, Port Orange and surrounding areas. 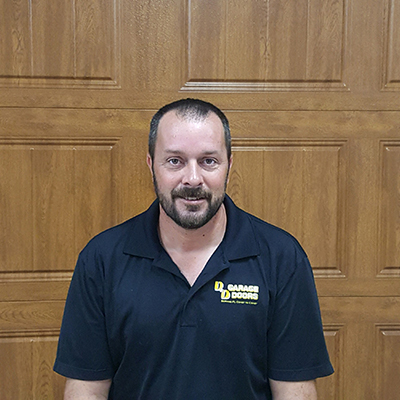 D & D Garage Doors has been repairing garage doors for over 24 years! We have a huge selection of garage doors and operators in our design center, so you can see and touch what you want to buy. Hi! My name is John and I’ve just moved back to Florida with my Family where I was raised. Garage Doors are not new to me in fact I have 15 years plus experience in our industry. Just started at D & D April 2018, so I look forward to getting to know everyone soon. 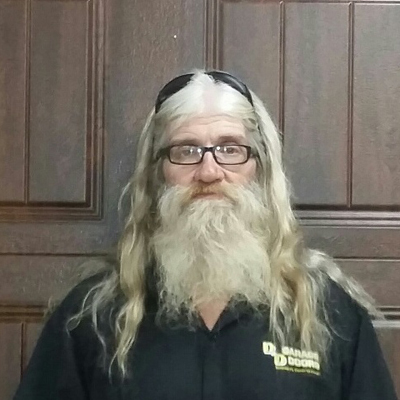 Hi I’m Rick and I am currently the sales manager at D & D Garage Doors Daytona. I joined the D & D team in 2012 and enjoy working with such an outstanding group of people. 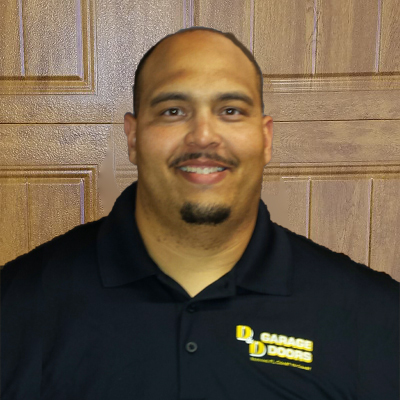 Originally, I am from North Carolina where I started my career in the garage door industry. 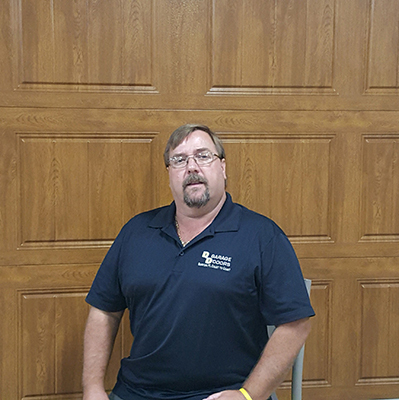 I have over 20 years experience working with garage doors and have enjoyed my career. My main objective is to always have the customer satisfied with our service and making sure they have everything they need. 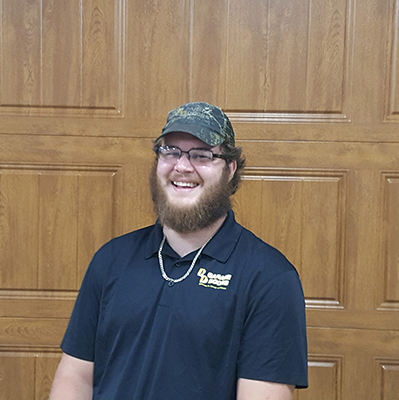 I enjoy meeting the new people who come into our showroom daily and getting a chance to be apart of their experience when purchasing a new garage door. Customer satisfaction is the overall goal here at D & D Garage Doors Daytona. Hi I’m Hollie! I’m a Daytona, Florida native and love to spend my weekends on the water. 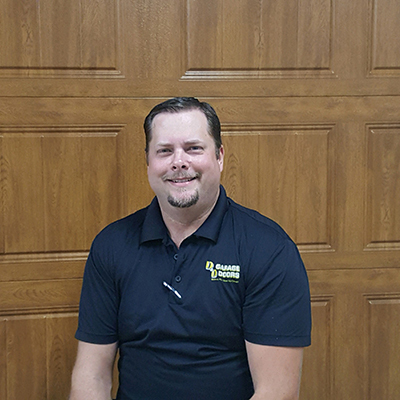 Before my time at D & D Garage Doors Daytona, I worked at a different company for over ten years, took a year off to raise my family and managed to get 13 years of Scheduling and Service under my belt. While looking to return to work after raising my family for a year, I was set on finding a company that was family oriented and had no intention of leaving Daytona anytime soon. Today, I have worked in Scheduling, Permitting and Ordering at D & D for one and a half years. My co-workers and customers are my top priority. I love the people I work with and our ability to collectively allow the customers to understand that they are our highest priority. When I’m not working at D & D, I’m with my family working to ensure that my children have all made it to their baseball and cheerleading practices on time. I cherish the time spent with my husband of eight years and our five children, and I look forward to seeing them playing out on the field or performing on the competition mat. Hi my name is Jeremy! I have been working at D & D Garage Doors Daytona as an installer for one year now. Although I’m not a Daytona native, I come from Port Saint Lucie, which is just a few hours down Florida’s east coast! Before working here, I worked in construction. 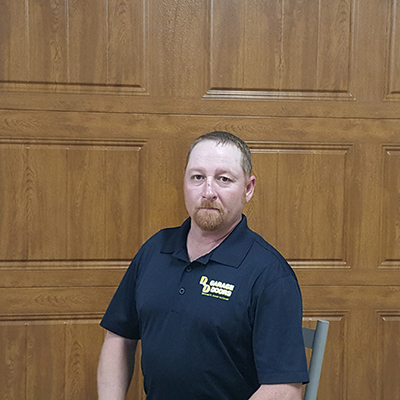 Now, as an Installer at D & D, I am able to positively communicate with customers — something I enjoy because I am such a people person! Hi! My name is Bill, and I’ve spent the entire 40 years of my life in the Sunshine State! 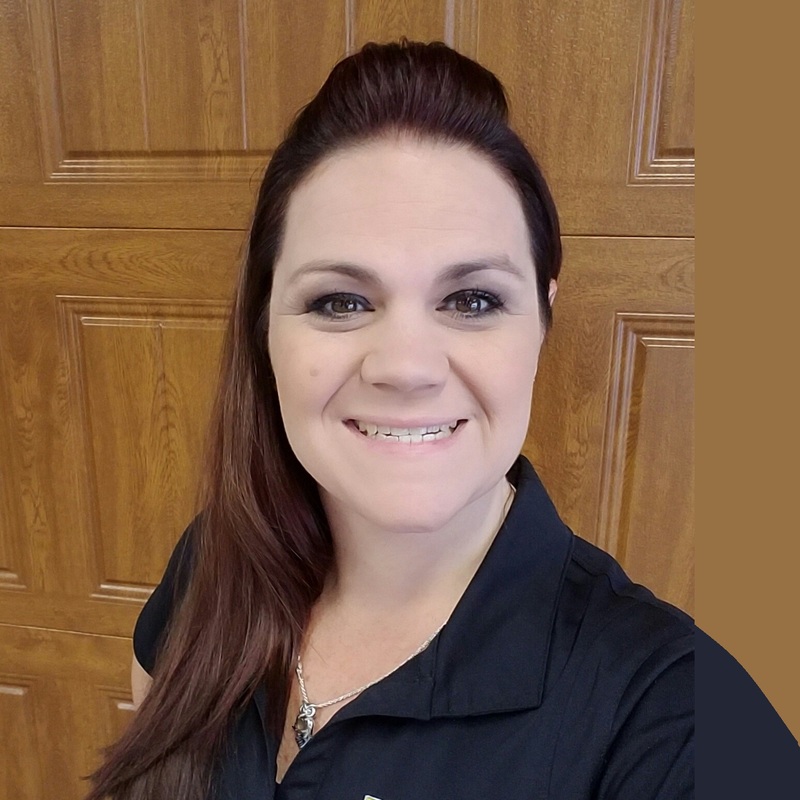 Throughout this time I’ve worked at a handful of other home care companies, collecting over ten years of experience in the industry. What really attracted me to D & D Garage Doors Daytona was the full time employment and their other employee benefits. To me, any company that has been able to keep its doors open for over 25 years must be doing something right. After working here for almost two years, I have continued to ensure customer satisfaction. My concern is not of time. Opposed to speeding through jobs and possibly making careless mistakes, I slow down and take my time in order to complete the job safely and efficiently for the customer. The steady work at D & D grants me time after hours to spend with my family. My family is my top priority — I do everything with them! Hi! My name is Mark and I’m an Illinois native. I journeyed down to sunny Daytona, Florida because of the great weather. 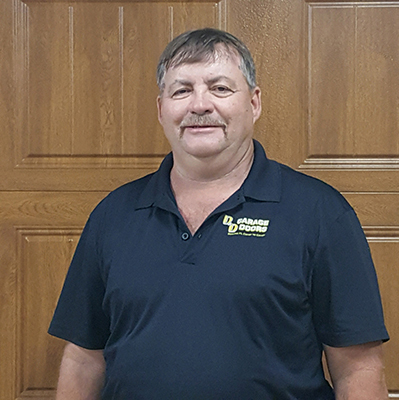 I have only been working at D & D Garage Doors Daytona for the past eight months, although, I have 22 years of experience at a different garage door company. I was inclined to work at a garage door company again because I love the sense of teamwork and being able to spend my days outdoors. As the Installer, my outlook on the job is to complete it correctly the first time! I enjoy meeting various contractors while I am at the homes. When I’m not outside installing garage doors, I can be found outside at the beach or watching Nascar!